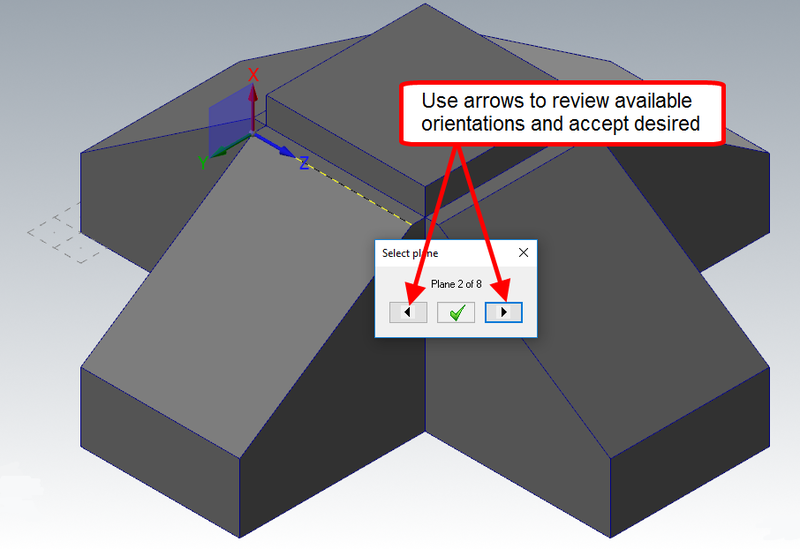 In the Planes Manager, select the Create a new plane icon. 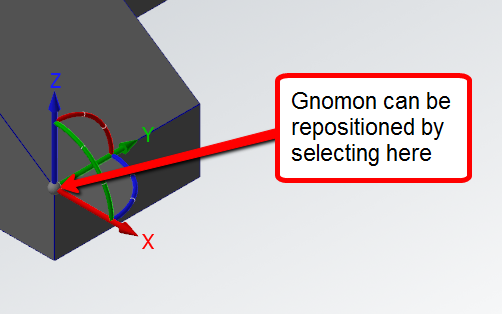 Place gnomon at desired origin for the plane (AutoCursor is useful here). 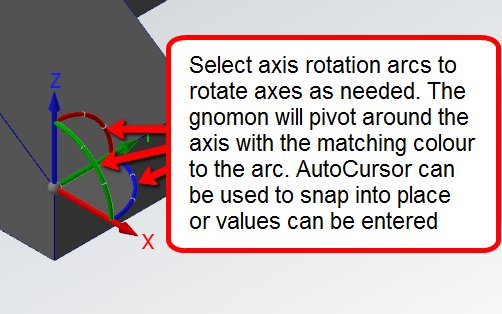 Rotate, drag, and/or move axes as needed. 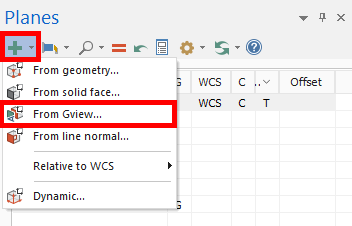 Once positioned correctly, enter a plane Name and select OK. 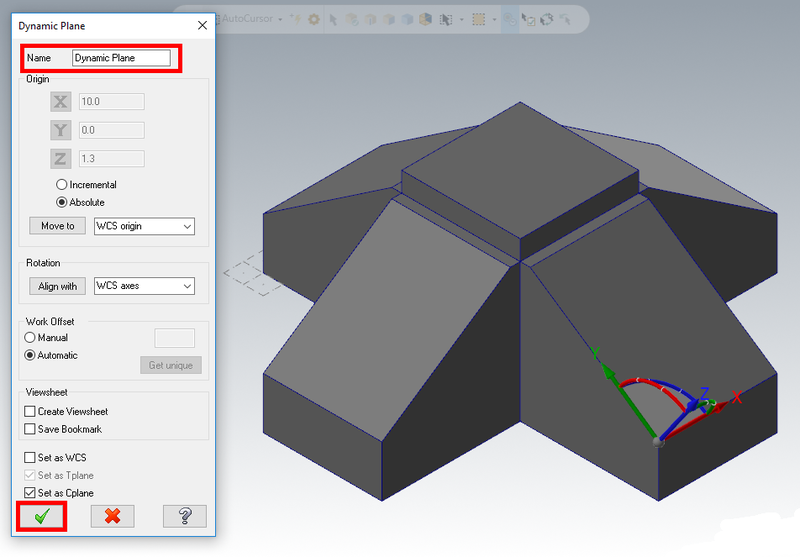 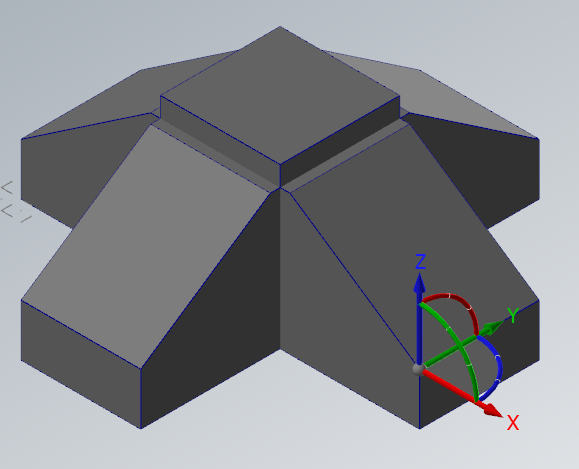 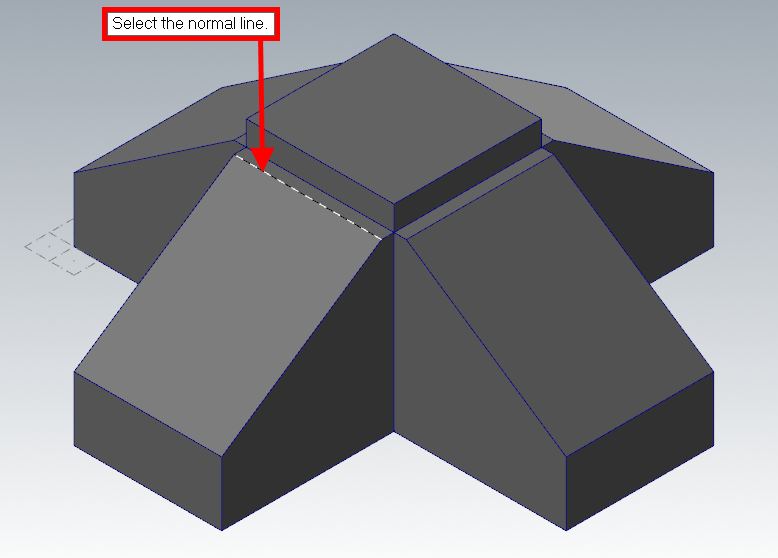 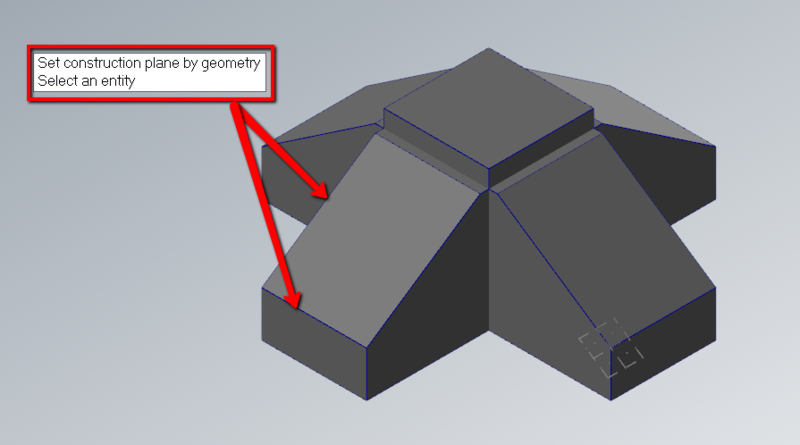 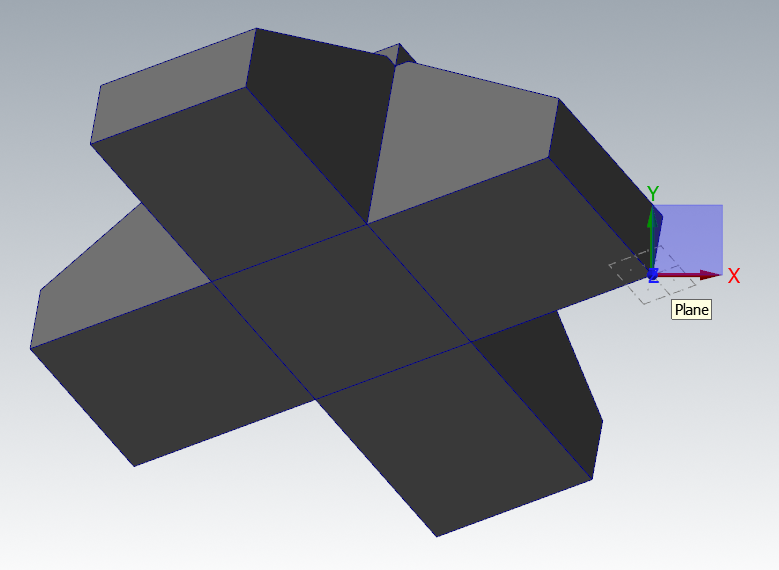 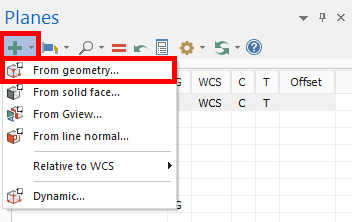 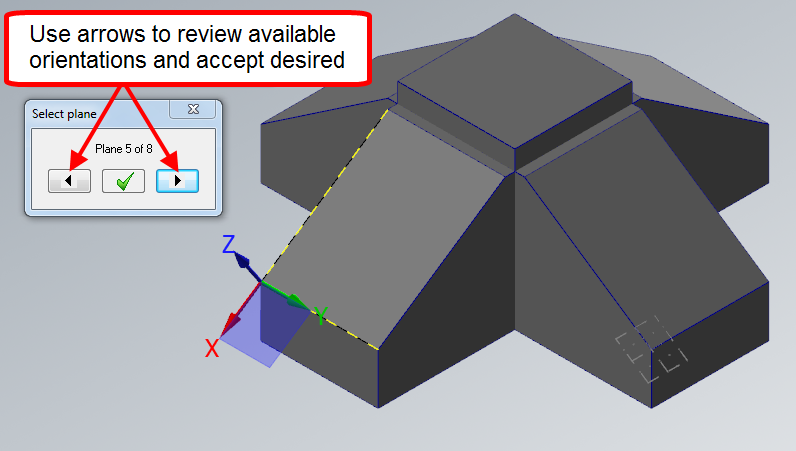 Select geometry that indicates the direction required for the Y axis and X axis. 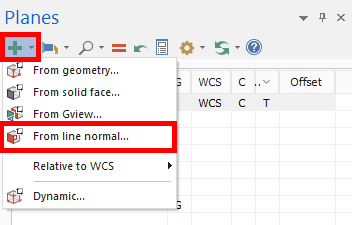 Name plane and select OK. 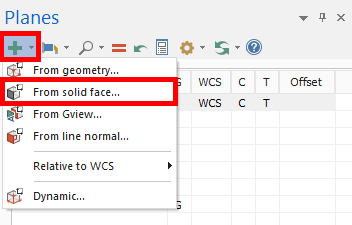 Note: the Z axis will be normal to the face and the gnomon will be centered on face. 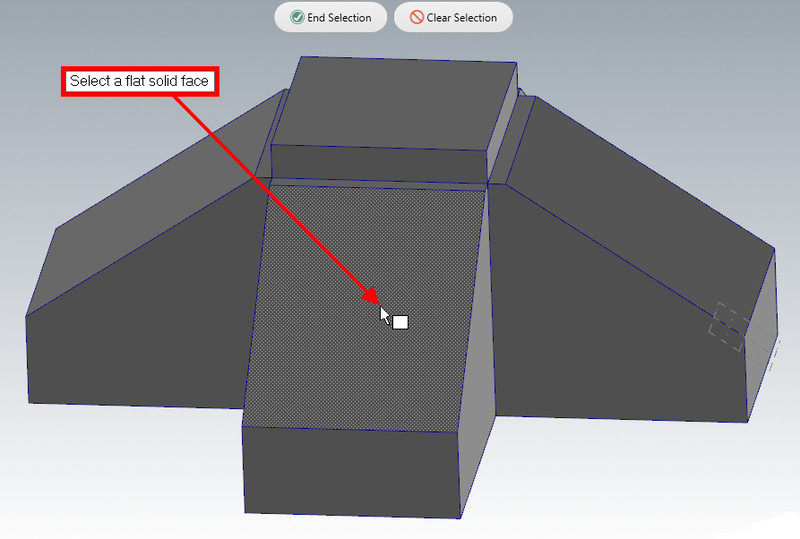 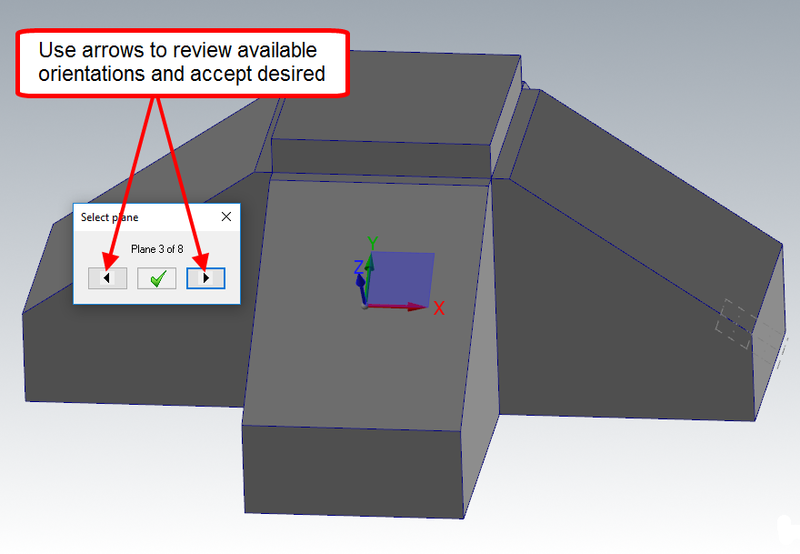 Rotate your part using the middle mouse button to a desired view other than the seven existing plane views listed in the Planes Manager. 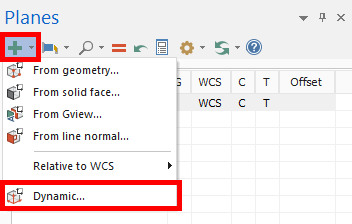 Note: the gnomon will be placed in a fixed WCS orientation on the existing origin with the Z axis always pointing towards you (Top view relative to the new WCS). 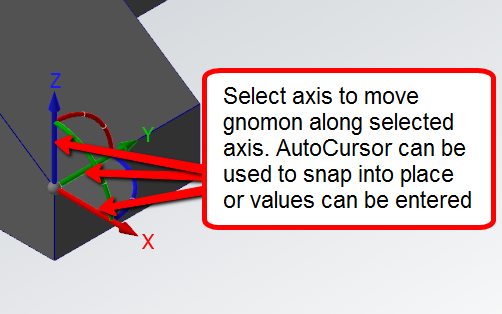 Note: the Z axis will lie on the selected line pointing in either direction and the gnomon will be placed on the nearest corner.